Join Ars Nova Workshop for our first annual fundraiser. 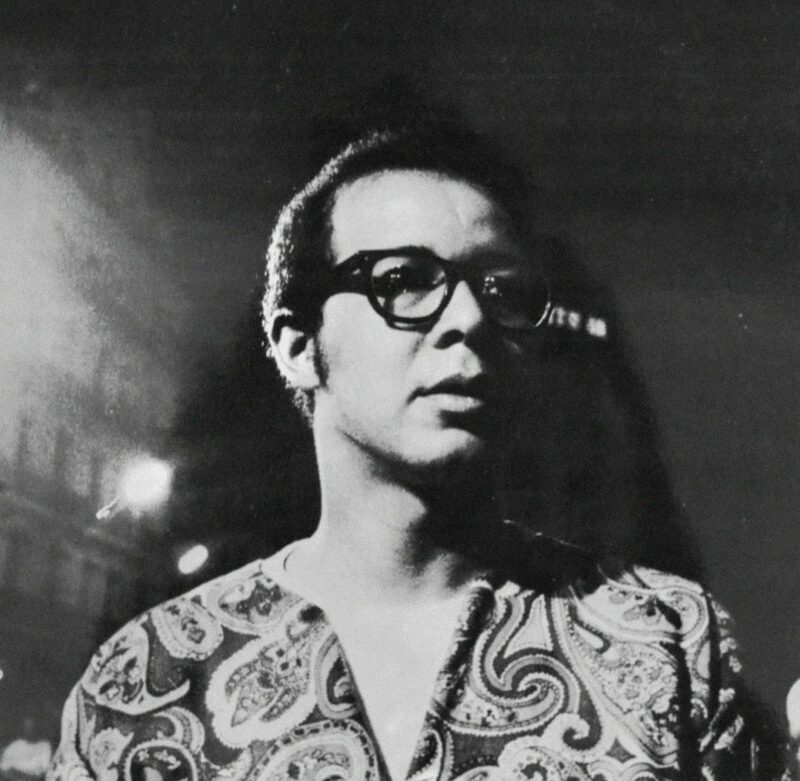 This year we honor Philadelphia composer-pianist Dave Burrell. With awards from the Pew Fellowship to the Vision Festival Lifetime Achievement Award, composer-pianist Dave Burrell has appeared on such seminal recordings as Archie Shepp’s “Attica Blues,” Pharoah Sanders’ “Tauhid,” Marion Brown’s “Three For Shepp,” Sonny Sharrock’s “Black Woman,” and Grachan Moncur III’s “New Africa”. He’s collaborated with everyone from Albert Ayler to Pauline Oliveros to Thurston Moore. “Subtle as he is, it’s hard not to notice Mr. Burrell’s big personal toolbox: …injunctive, two-handed chords à la Cecil Taylor; writhing left-hand patterns that resembled a fish out of water, or the controlled rotations of an engine; and simple sequences of chords that called to mind both Thelonious Monk’s off-kilter harmonies and Methodist hymns.” (The New York Times) As a Philadelphian, Dave has been a longtime friend and artist of Ars Nova Workshop, and we are proud to have him as our first honoree. In addition to a stellar selection of snacks and drinks, this night will feature performances from “the most consistently brilliant free jazz bassist of all time,” (Village Voice) William Parker and drummer Chad Taylor (Chicago Underground, Fred Anderson, Marc Ribot, etc. ); and a very special one-night-only exhibition of Ars Nova-specific works by artist and photojournalist Ryan Collerd. Framed prints will be for sale. Special thanks to Space & Company for hosting us.